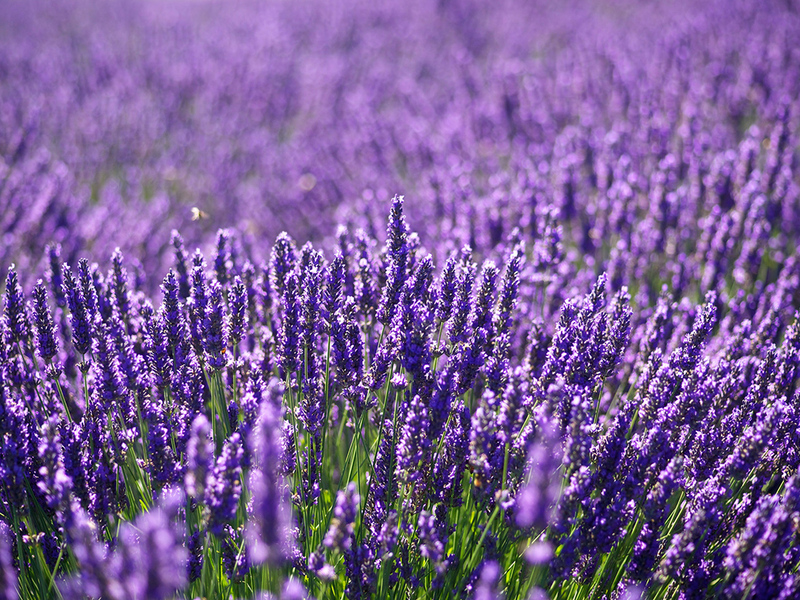 Lavender has a long and interesting history that began in antiquity and stretches all the way into our modern world. It has been used for its reported medicinal qualities and unmistakable scent and flavor by many cultures. 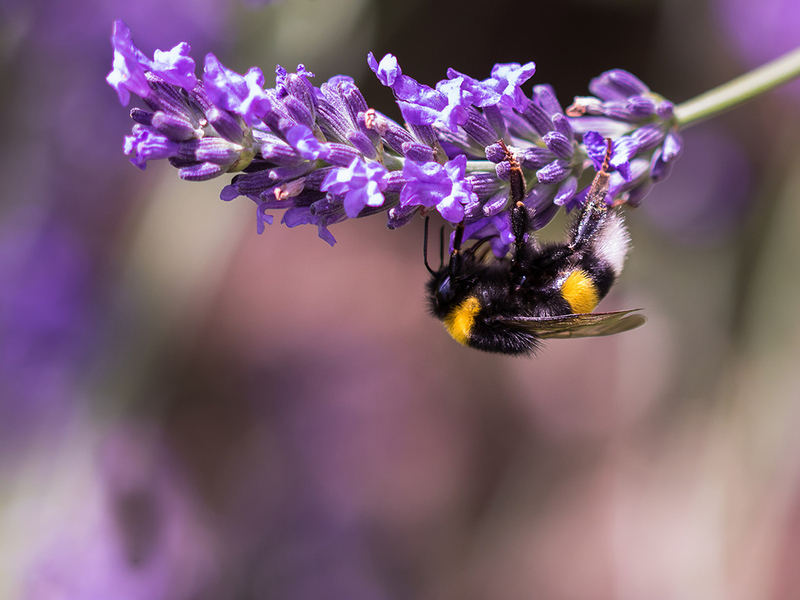 The ancient Mesopotamian, Persians, Phoenicians, Egyptians, Greeks, Romans, European Royalty, Monasteries and Cloisters all used and cultivated lavender for its various uses and have helped shape the many different varieties we know and love today. 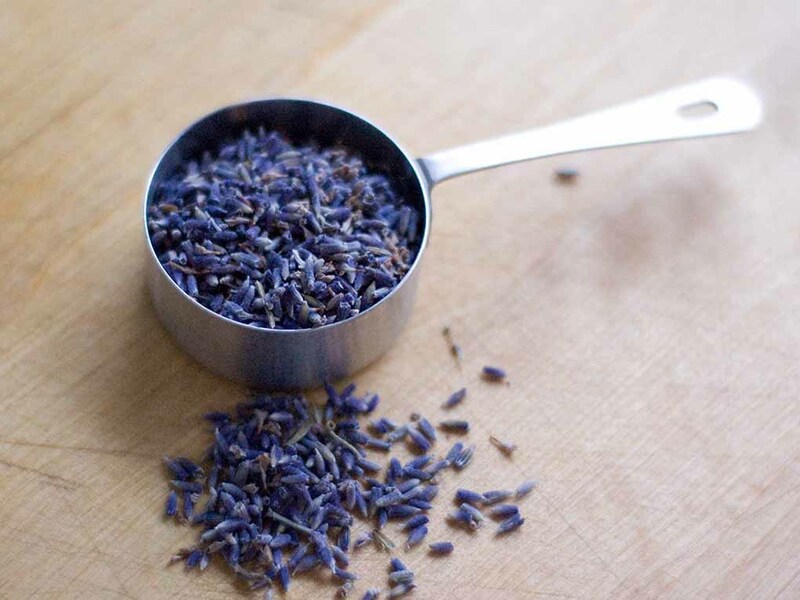 Lavender has long been considered a staple in homeopathic and aroma therapeutic applications as it is considered one of the most gentle and multipurpose herbs in these applications. Lavender is a woody perennial herb that prefers well drained, neutral soil, a good amount of sunlight. Of the many varieties available, Luvin Lavender focuses on growing varieties that are well-suited to our northern climate and have been tested in our fields in Madison, Ohio. The varieties we offer and grow are Angustifolias and Intermedias. We offer plants for sale in the springtime at the farm and discontinue live plant sales during the warmer summer months, as the plants are better suited to establish themselves during this time. We aim to set-up our customers for success. We are glad to answer more specific questions about pruning, harvesting, and growing your own lavender during your farm visit. You can stop by at any time during our regular business hours and spend some time in the fields or we also offer scheduled guided tours and visits for larger groups. Although all lavender is edible, there are varieties that lend themselves more appropriate for use in culinary. Luvin Lavender grows many varieties that each offer their own distinct flair and flavor, and offers these varieties as they are available at our farm store and at market. For ideas and recipes please visit our recipes section, or browse ideas online. We also offer several books on lavender, including cooking with lavender at our online store and at the farm shop. 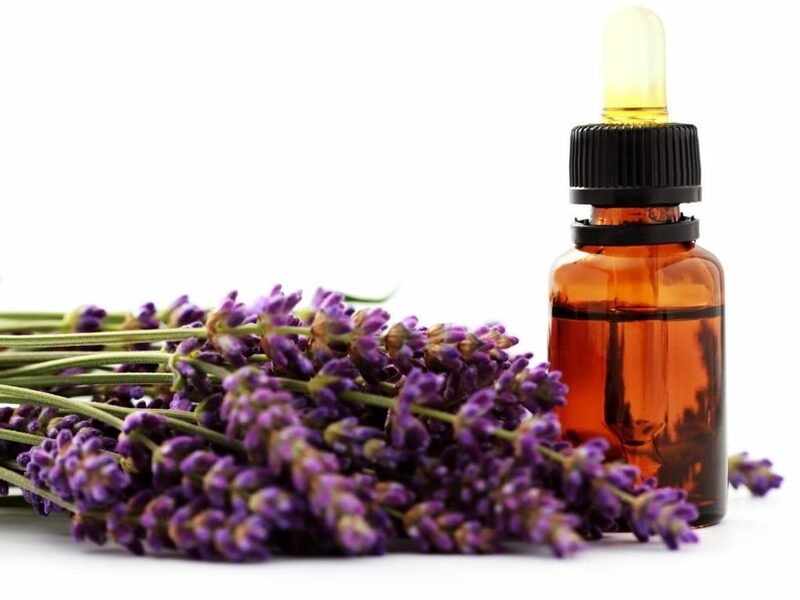 Lavender Essential Oil is a distillation product that extracts the “essence” of the plant in a highly concentrated oil that retains and amplifies the properties of the plant. At Luvin Lavender, we do distill our own essential oil and you can be sure you are getting a pure product. As a trusted source of information on Essential Oils we recommend Robert Tisserand, who has done a great deal of research into the safe use of and properties of essential oils.